I grew up with Star Wars. I have many fond memories of watching the original trilogy of Star Wars films while growing up. I remember watching these films often such as on sick days, on weekends, whenever. My family was always really into them and we would watch them together at times on movie nights. We had so much fun simply enjoying this marvelous story taking place a long, long time ago. I even remember throwing a huge fit and tossing The Empire Strikes Back VHS into the bathtub, destroying it and forever regretting such a decision. My brother and I would play together with Star Wars action figures and playsets as kids and I often dreamed of one day going to a galaxy far, far away. 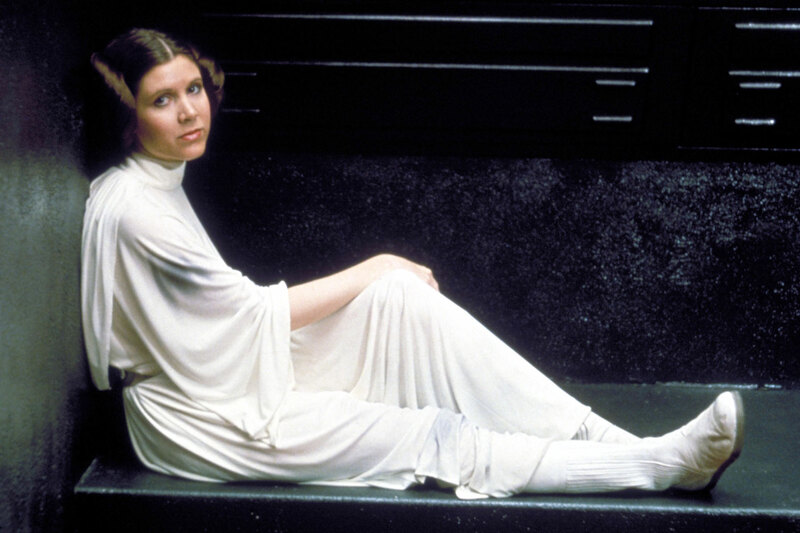 All the while, there was always one thing that drew me to Star Wars more than anything else: Princess Leia Organa. In the 90’s there weren’t many roles models in the media for little girls like me. Girls who weren’t the typical girly girl, who were stubborn and opinionated, and who had a mind of their own – for better or worse. Most of the girls and women I saw on TV just weren’t like me. There were many cool ladies, sure, but I never really connected with anyone. Leia, however, had me at “Aren’t you a little short for a Storm Trooper?” Carrie Fisher’s performance as Leia changed everything for me. 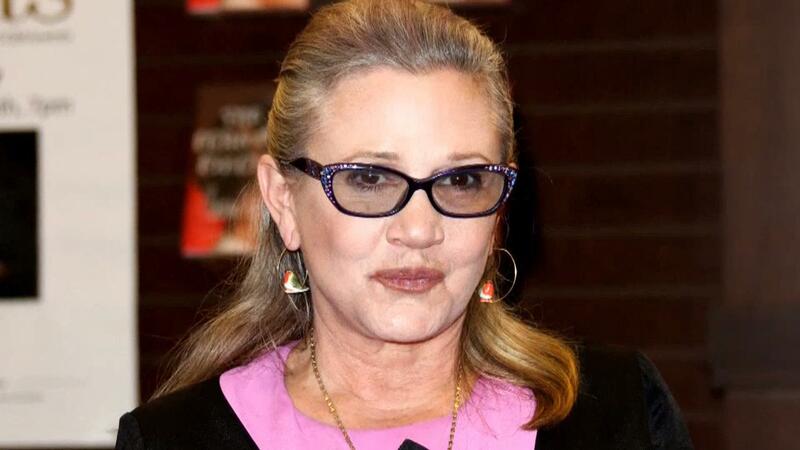 I had the pleasure of watching this wonderful woman on the screen who was beautiful, badass and entirely lovable. Unlike many female characters who are cast along side male protagonists Leia isn’t a liability to the group, a damsel in distress, a punchline or a sexual object. She can take care of herself and has a will of her own. Leia is such a marvelous character and we owe that entirely to her actress Carrie Fisher. Known for her wit, candor and humor, Carrie Fisher shined inside and out. Just seeing her in interviews or reading her memoirs feels like a gift. She makes me laugh, she makes me cry, but above all else she makes me feel powerful and confident. She pushed to bring Leia to life and never once forgot about what she meant to all of us who grew up watching and loving her. Fisher was a brilliant writer and helped with the scripts in many films she was in, as well as those she wasn’t in. In the 1990’s she was referred to as “one of the most sought after [script] doctors in town.” She worked uncredited to help fix scripts for all kinds of movies such as Hook and Last Action Hero, as well as the Star Wars Prequels.On top of this she was also written novels such as Postcards From The Edge and memoirs such as Wishful Drinking and The Princess Diarist. Basically, this woman was beyond talented in more ways than simply being the best character in the Star Wars franchise. She is a brilliant writer, an incredible mind, I would go to her house. We would sit on her bed for hours and go through the scripts. We would have these stream of consciousness jazz poetry kinda ad lib sessions. I would just scribble on my script everything she said, and at the end of six hours, there would be like a four-word line of dialogue that was the distillation of all of that was brilliant. 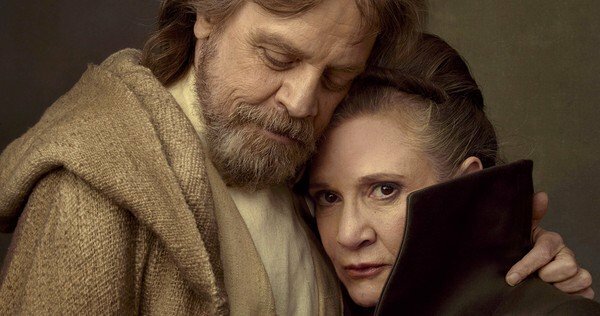 Many of the jokes, quips and touching moments in The Last Jedi have Fisher’s fingerprints on them. She loved her role and myself, as well as many others around the world, love her for it. Sadly, the loss Carrie Fisher in December of 2016 came too soon and too suddenly. I remember that morning when I woke up and looked through my Twitter feed only to discover that she had passed away. I cried in bed for hours, I was miserable. I couldn’t believe it. Watching The Last Jedi was a struggle because it was her farewell role but it was also cathartic. What a performance to have as her last; not only was the movie fantastic but Leia once again shined through as such an important and brilliant character. More recently for me, Carrie Fisher has taken her role model status beyond Princess Leia. Being so open and unapologetic about her drug use and mental illness has given me profound strength. As someone who suffers from mental health issues, it is beyond refreshing to see such a strong woman own who she is. Through Carrie Fisher I have gained the strength to accept myself, flaws included. If I could say one thing to Fisher now it would be “Thank you”. Between Leia and everything that came after I couldn’t thank her enough for all she’s done for me and others like me. This world has lost one of its most precious beings and I have lost a true role model, but as Luke Skywalker says, “No one’s ever really gone”. Next Next post: What Is To Become of the DC Extended Universe?